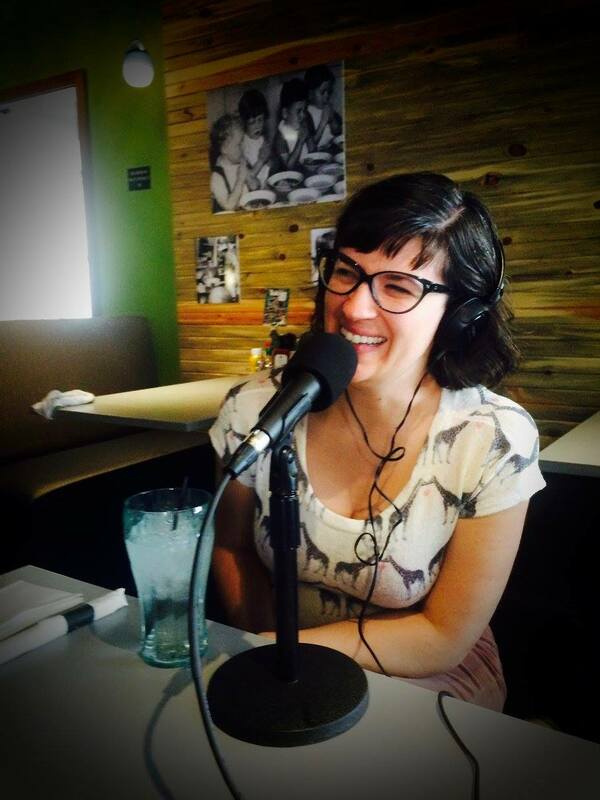 This week on The Let’s Go Eat Show Bill and Dylan Chat with Kate Kelly, the founder of Ordain Women… but she’s lot’s more than that. listen to the episode and find out! To see pics from this episode CLICK HERE!! I’m a practicing LDS who also grew up LDS outside of Utah. As well, I was a missionary for the LDS church and attended BYU for my undergrad. I also know individuals who have been excommunicated. My experiences and exposure to those who have been excommunicated and to gender roles within my family, the LDS church and BYU were far different than those of Kate Kelly. At no point have I believed or was taught to believe, from either my parents or church members, that women should be restricted to household gender roles as described by Ms. Kelly in this episode. Also, the counsel given to family members to excommunicated members varies depending on the actions and attitudes of those excommunicated. As well, her description of her experiences have a very degrading and blaming undertone, which makes them bias and universally inaccurate. I recognize the LDS church does have gender roles but that’s the point of religion – to practice specific beliefs. Also, in my experience, none of the gender roles in the LDS church are degrading to women. Ms. Kelly is just another person who has formed personal beliefs based from her experiences and feels everyone else should believe the same. I recognize there are others who agree with her but the vast majority of the LDS church does not.